How To Tell If You Need An Airbnb Business License? If you are giving thought to become an Airbnb host, the chances are good that in addition to worrying about winning the approval of your guests, you will also have to win over your local authority so that you can get approved for an Airbnb business license. There are several cities that call owners of specific types of businesses to apply for a business license before they can even open their doors. So, before you can dream it, you need to hop on over to the website of your local government to check the laws and regulations pertaining to your town, city, or state and, more importantly, make sure that you understand the process regarding getting an Airbnb business license and some of the other regulations. For instance, there are Airbnb regulations regarding the annual night limits. If a host has reached his/her annual limit, their Airbnb calendar will automatically prevent them from booking any new short-term reservations. Though, you can get permission to accept reservations beyond that annual limit. To give you a better understanding of how the process regarding an Airbnb business license can work, here are two case studies of popular cities where you will be required to obtain an Airbnb license. How does a business license for Airbnb work in Vancouver? In Vancouver, any individual who carries out a commercial activity (in other words an activity with the primary goal of making profit), must get an Airbnb business license. In addition to this business license, you might also have to obtain an additional business permit depending on the kind of business activity and where it will be carried out. That being said, not all business activities are allowed. For instance, if you are thinking about offering an Airbnb Experience involving animals in the City of Vancouver, you will have to do your research. For example, activities like steer wrestling will not get approval for an Airbnb business license. Now when your application is successful there will still be other things that you will have to consider. It might be that you will need to adhere to certain rules that pertain to that activity. 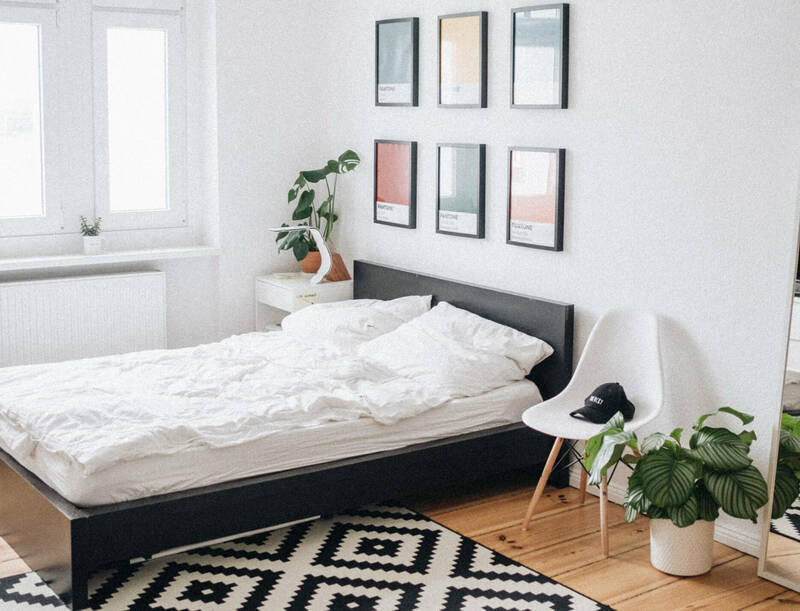 Also, if your Airbnb Experience will be taking place at various locations, be sure to study the laws and regulations that are applicable in that location too. If you are thinking that no one will be any the wiser, you better have to think again. As of 1 September 2018, all short-term rental businesses that are operating in Vancouver must include their license number in their online listing and other advertising. Failure to do this could result in a whopping fine of up to $1000 per violation! How does an Airbnb business license work in Seattle? 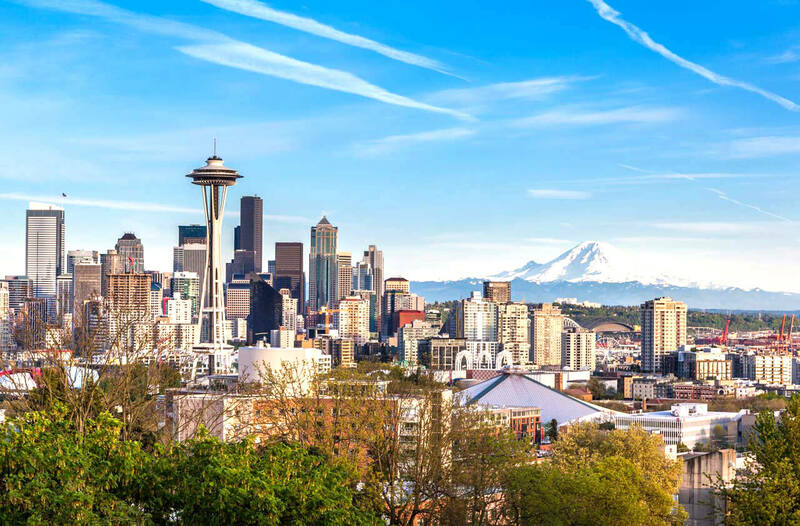 In Seattle, you will be regarded as a business if you anticipate that you will make money or earn other benefits by being an Airbnb host. In this case, the City of Seattle requires you to register beforehand. Once you have registered your business, there are other laws that will also require your attention such as the Federal Trade Commission Act and Washington Consumer Protection Act. In short, it means that the information about your listing and/or Airbnb Experience that you share with guests must be accurate and offered at the advertised price. In addition to getting an Airbnb license, your city might require you to get additional insurance. The reality is that unfortunately, accidents do happen. So, while you are getting all your ducks in a row, double-check that you do in fact have the correct insurance cover that will cover all the different activities that you will be offering. There is no denying that Airbnb regulations have become extremely strict in certain cities. So, it could be a great idea to invest in vacation rental software that will make it less challenging for you to run your Airbnb business successfully. For example, some software such as AirGMS has a Stealth mode feature that will automatically hide your listing in the event that you have reached the annual limit. This blog post is simply an overview. Laws and procedures do change and therefore it is always best to check with your local official sources or, better yet, obtain legal advice to double-check if you do require an Airbnb business license.